An arsonist attempted to burn down the Islamic Center of Escondido mosque early Sunday, leaving behind a note referencing the recent New Zealand mosque massacre that left 50 people dead. Seven people were inside the mosque in the early morning when they reported hearing strange sounds and smells outside of the building. One individual who was awake at the time spotted the flames, giving the group inside enough time to immediately subdue the flames before it created any serious damage. Fire officials who inspected the area quickly noted that the fire was intentionally set through the use of an "accelerant" to light the flame. A note was also found that referenced the widely-covered shooting at the Linwood Islamic Centre in New Zealand that shocked the world just a week ago. The police are investigating the crime as an arson and clear hate crime. 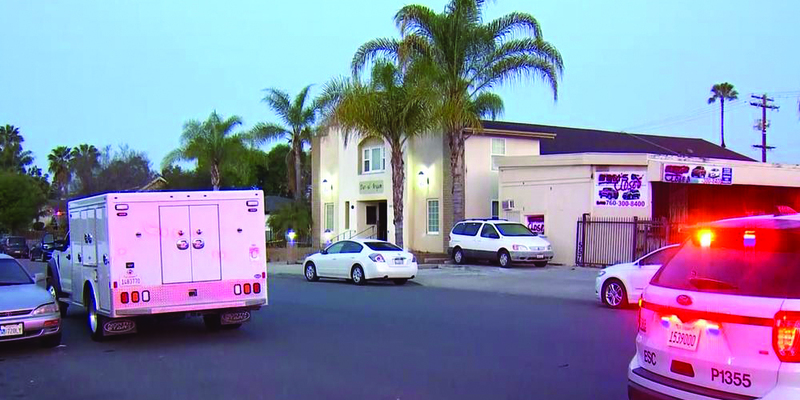 Yussef Miller, a spokesperson for the Escondido mosque, cautioned community members to stay vigilant through this current climate of intense Islamophobia. The San Diego police department said officers planned to keep a watchful eye on mosques in the area during this time.